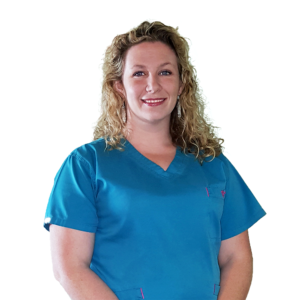 Stacey N. Melton, LPN – Office Manager I started in alternative medicine 5 years ago with Biogenesis Medical & Wellness Center and I thoroughly enjoy this side of medicine. It gives a whole new perspective to the saying “let thy food be thy medicine”. Kit E. Wright is our Nursing Supervisor and Clinical Trial Site Coordinator. Kit is an expert in nutritional IV administration and chelation therapy. She has extensive additional training for human clinical trials and is our point of contact for patients interested in the new Chelation study sponsored by the NIH.